Training is the most important aspect of our work. Whether you hire us to teach a course on a particular technology, or you've engaged us in a long-term consulting role, we work hard to share what we know. That means not just the facts (which, after all, you can get from books) but also the real-world experience of what works, what doesn't work, and why. 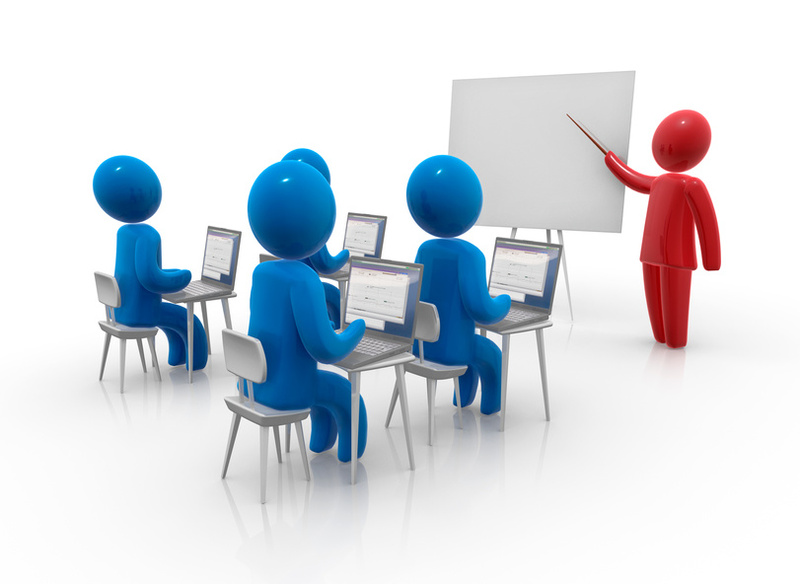 We can also deliver specific training for many leading applications (XMetaL, Epic, OmniMark, and more). We can use your data, your processes, and your domain terminology in our training, to provide your team with better context and quicker uptake.